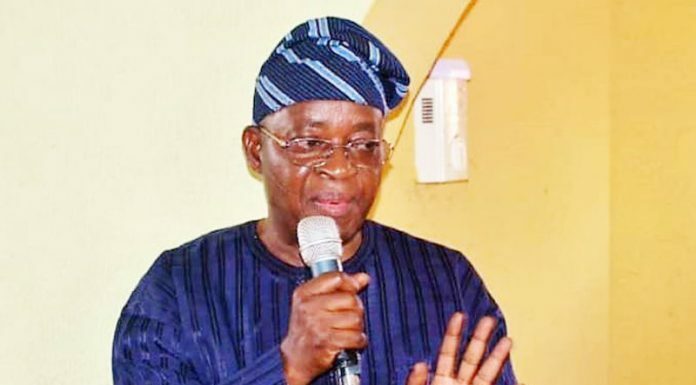 Ahead of the 2019 general election, a former Minister of Special Duties in former President Goodluck Jonathan’s administration and now a presidential aspirant on the platform of the Peoples Democratic party (PDP), Alhaji Taminu Turaki (SAN), has said that he is more qualified than President Muhammadu Buhari in terms of education, age and strength of character, among others, to win the 2019 presidential election, if he emerges as his party’s standard-bearer. 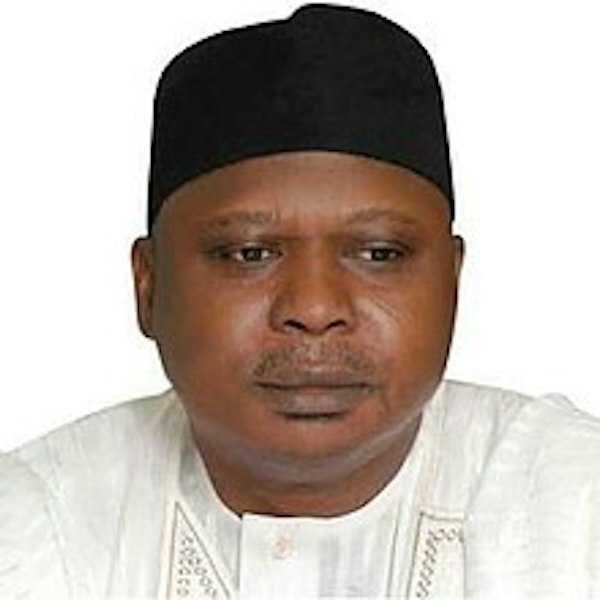 Turaki, who made the disclosure in Ilorin, Kwara State shortly after addressing the state working committee of PDP of his mission and vision at the party’s state secretariat along Asa Dam Road, Ilorin, also said that the ruling All Progressives Congress (APC)-led federal government has impoverished Nigerians over its failure to fulfill all its electoral promises to the people. According to him, “I want to say that I have what Buhari doesn’t have, which is education. I’m a graduate, not just a graduate, I’m a lawyer and a Se nior Advocate of Nigeria (SAN) and number two, is age, I have younger age and with the dynamism that comes with it, and he doesn’t have it. “I’m a bridge builder. I have always tried to bring people together. Buhari does not have it, to strengthen the bond of unity in this country, he does not have it. Turaki added: “There has never been any allegations of impropriety against me or around me, whether in public or private life. My knowledge, my education, my experience, I will bring them to bear through synergy that would propel governance. And what I have also is that, I have strength of character, a strength of political will to take decisive and profound decision that would move this country forward. Turaki also expressed confidence that he believes in the laid down procedure of the party that would produce its presidential candidate because PDP has learnt its lessons. He said that he has always been in touch with other aspirants, adding that there was a collective understanding that whoever emerges would be supported by all. Turaki also expressed disappointment in the present administration of President Buhari that despite several killings in Benue, Plateau, and Zamfara States, among others, since the inception of this administration till now, no one has been prosecuted. He noted that the ruling APC has failed to address the dwindling economic crisis in the country, which according to him, has brought poverty to the populace. He therefore urged the delegates from Kwara to support his aspiration because Kwara is his second home, being a member of late Olusola Saraki’s political family. He added that whoever emerges between himself and the Senate President Bukola Saraki, who is also a presidential aspirant from the state, is one and the same thing. Earlier, the state chairman of PDP, Alhaji Muhammed Sanni, said that the PDP is more united and solidified in the state due to the single leadership control under the able leadership of Senate President Saraki. He therefore said that the party would work as a team so as to wrest power from APC in next year’s general election so as to provide good leadership for the people of the country.